Dirty Chocolate has been working hard with the Moving Castle Collective to pump out some fresh new tunes. 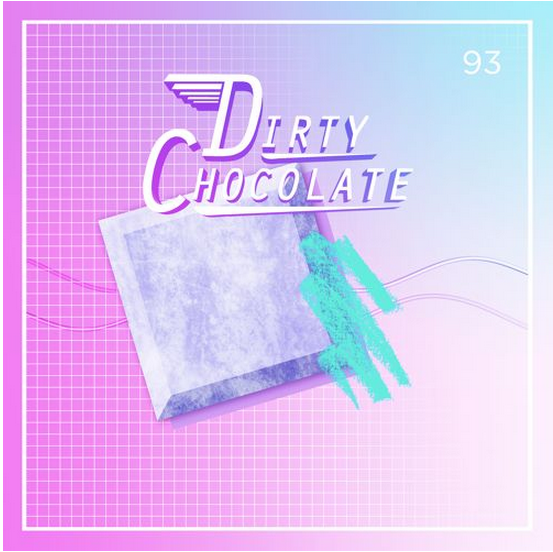 The latest release from Dirty Chocolate is his "93" EP and it's an instant favorite. A graphic designer with an act for evoking his artistic mind into his music, yet always keeping it fresh. Tracks like "Crystal Cavern" evoke deep and profound emotion, while "Emoji Girl' has this fresh style of confidence presented through the music.